ARTSCAPE Call for Visual Artists! Planning for Artscape 2013 is underway and once again we are looking for artists to transform Charles Street into an exciting and interactive corridor of visual arts. The festival will have an International theme and we’re looking forward to seeing your visual, performing and interactive ideas come to life at Artscape. 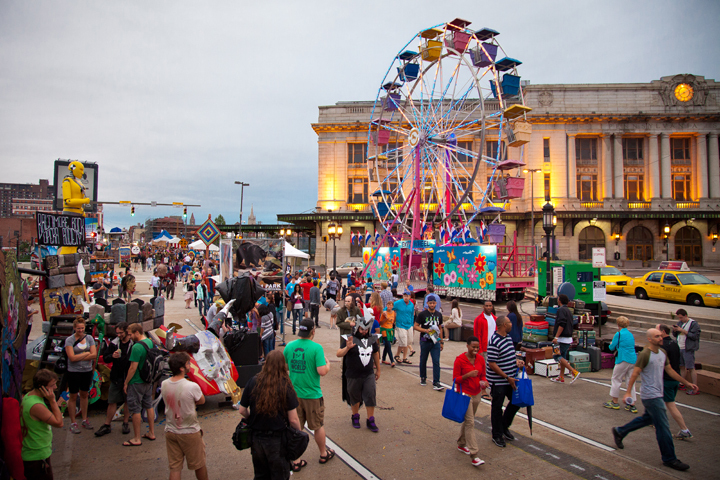 The festival will take place July 19-23, 2013 in Baltimore. View and download the Call for Artists HERE! Local art lovers, The Free Agency, set up a cool pop up gallery in an old Hampden Pharmacy showcasing affordable art from a number of local artists. The opening on Friday, Nov. 30th, drew a large crowd to the funky spot which still had details of its past as a drug store. They promise to have weekend hours and DJs every Friday through the month of December. The Free Agency is also looking for artists. Call for artists HERE. The Pharmacy – 801 W 36th St, Baltimore MD 21211 in Hampden on the corner of 36th and Chestnut. Perception & Ability is an exhibition that will address the negative perceptions caused by labeling a person’s ability. Artists will respond in a contemporary manner and the work will be installed at Johns Hopkins University’s Evergreen Museum & Library, which will respond to the experience of the house’s one-time-owner Ambassador John Work Garrett (1872-1942) in an historic manner. Perception & Ability will open March 10, with a reception on March 12, and close on May 26, 2013. Deadline for submission is December 30, 2012. Submissions will be reviewed by a jury in January. Application HERE. CALL FOR ENTRY: MAP’s 2013 speakers program THIRTY: 30 Creative Minds Under 30 will consist of a series of monthly talks featuring thirty emerging Baltimore artists under the age of thirty. This will be a mentoring program: Program Advisory Committee members and MAP staff will assist selected artists on the development of their presentation. 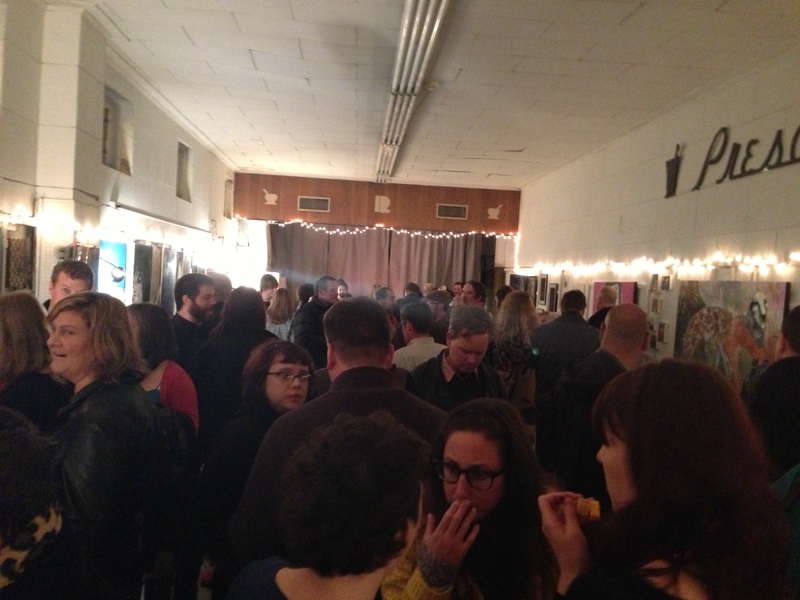 Pinebox Art Center – New Art Venue! Artist, Vincent Valerio, has just announced the opening of Pinebox Art Center, a new art venue in the Highlandtown Arts & Entertainment District. Check their website for artist opportunities and upcoming shows. 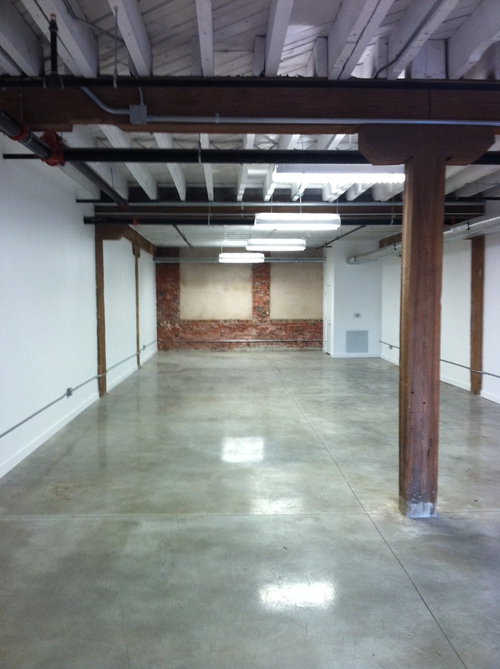 Pinebox is also accepting applications for their studio artist program. PAC is located in the beautifully renovated King Cork and Seal Building at 101 N. Haven St. Suite 102, Baltimore, MD 21224. Thanks for visiting us here at Baltimore Arts presented by The Baltimore Office of Promotion & The Arts! Be sure to bookmark us and check back often for regular updates relating to arts in the Baltimore area. Check the top links for detailed information about Public Art, The Sondheim Prize, The Baltimore Mural Project and more.